you can easily see the rapid evolution of digital industry. Everything is smart – phones, watches, we even have home AI assistants so that our homes can be smart. At this point we cannot and we don’t want to imagine the world without the technological advantages. More or less, this is normal: for the century we live in, for our jobs, for our life nowadays. So 10 years in our century is a period in which A LOT can change. 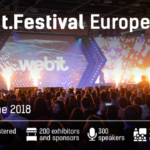 Just a few months ago Webit celebrated its 10-year anniversary. 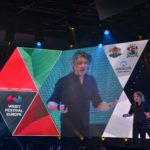 The festival grew rapidly to become one of Europe’s (and even world’s) largest forums for innovation, technology, entrepreneurship, policy and startups. 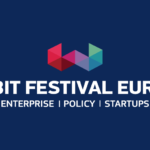 Webit.Festival gathers tech, digital and policy elite to re-invent and pave the digital future of Europe. We would like to introduce you to some of our confirmed 2019 speakers. So in the next few weeks we will share some interesting information about the amazing line up that we are preparing for this year’s Festival. 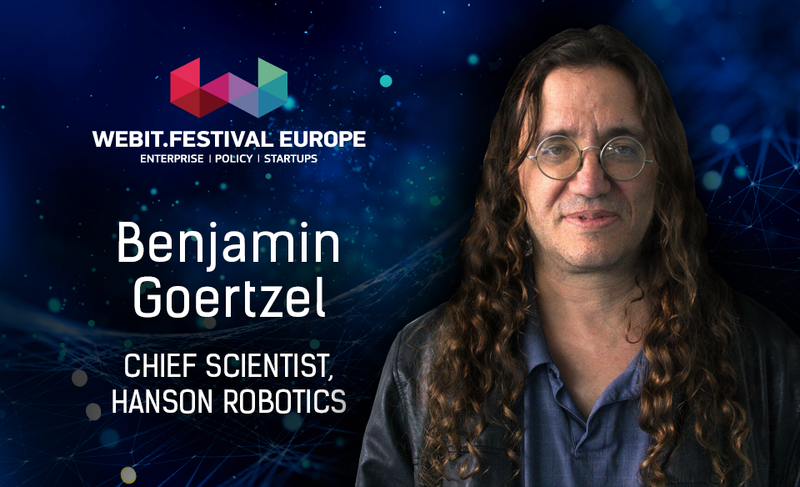 Dr. Goertzel is one of the world’s foremost experts in Artificial General Intelligence. (It is a subfield of AI oriented toward creating thinking machines with general cognitive capability at the human level and beyond.) Ben also has decades of expertise applying AI to practical problems in areas ranging from natural language processing and data mining to robotics, video gaming, national security and bioinformatics. He has published 20 scientific books and 140+ scientific research papers. He is also the main architect and designer of the OpenCog system and associated design for human-level general intelligence. Dr. 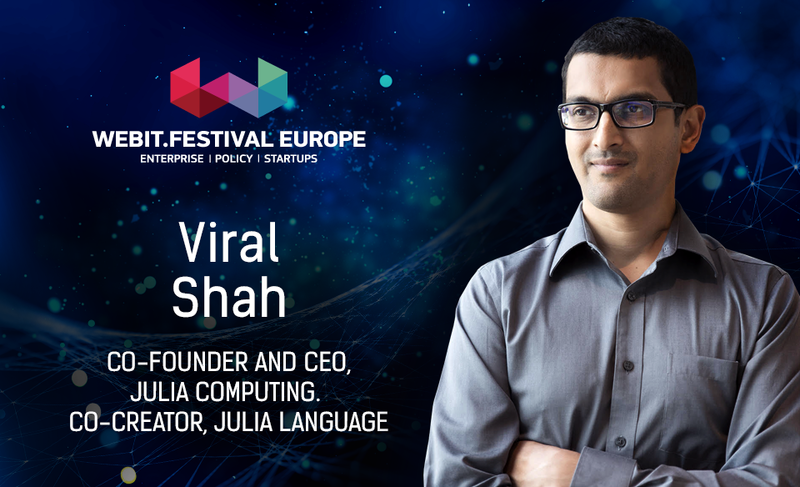 Viral Shah is CEO of Julia Computing, co-creator of the Julia programming language and winner of the 2019 James H. Wilkinson Prize for Numerical Software. He implemented a risk management system for derivatives trading on the National Stock Exchange in India. Viral co-authored Rebooting India with Nandan Nilekan. He is also co-founder of Infosys and founding chairman of the Unique Identification Authority of India, which has delivered unique bio-metric identification to 1.2 billion Indians in the past decade. Rebooting India describes Nandan and Viral’s experience implementing a large-scale technology project in government. Viral and his co-creators started Julia as a hobby but it is now their full time occupation at Julia Computing. Julia is the fastest dynamic programming language for numeric and scientific computing, including artificial intelligence and machine learning. Julia is free and open source and is used by more than 10,000 enterprises and 1,500 universities with over 2 million downloads, 1,900+ packages and 800+ open source contributors. 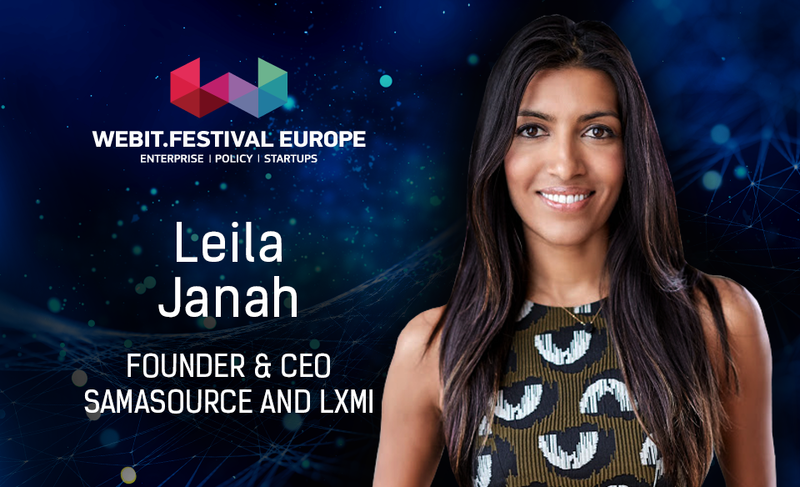 Leila Janah is the Founder and CEO of Samasource and LXMI, two companies that go beyond charity to #givework to low-income people around the world using cutting-edge social enterprise models in technology and luxury skincare, respectively. She is the author of the book Give Work (Penguin/RandomHouse). Leila is a Young Global Leader of the World Economic Forum, a former Director of CARE USA, a TechFellow, recipient of the inaugural Club de Madrid Young Leadership Award, and also the youngest person to win a Heinz Award in 2014. She is one of Fortune’s Most Promising Entrepreneurs. And she was the subject of cover stories in Entrepreneur, Fast Company, and Conscious Company Magazines. Oisin Hanrahan is a serial entrepreneur with deep knowledge of two-sided marketplaces and a keen interest in technology and politics. 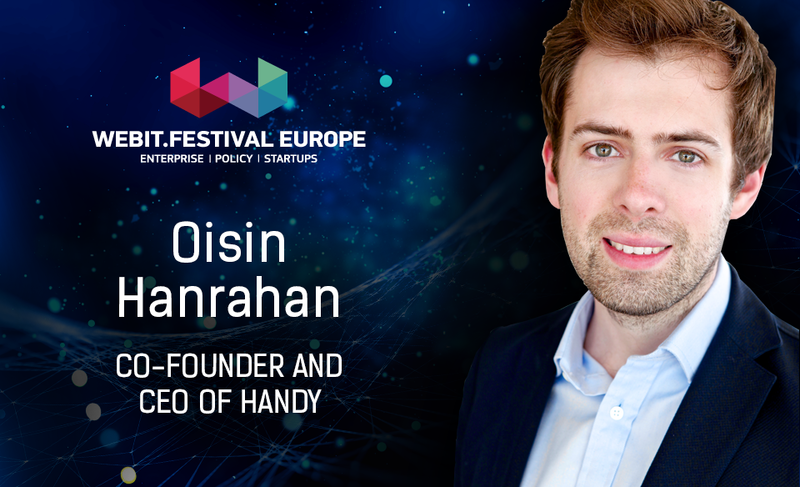 Oisin is currently the co-founder and CEO of Handy which he founded in 2012. Handy is changing the way that people book and provide home services. From home cleaning to TV mounting, smart home setup to furniture assembly, people turn to Handy for a seamless, fast and top-quality experience that provides them with access to the home services they need. Oisin also advises and invests in startups, particularly in New York City. Major media extensively featured Oisin’s work, including CNBC, The Wall Street Journal, and The New York Times. Martin Wezowski, has been loving and living design and tech his whole career. 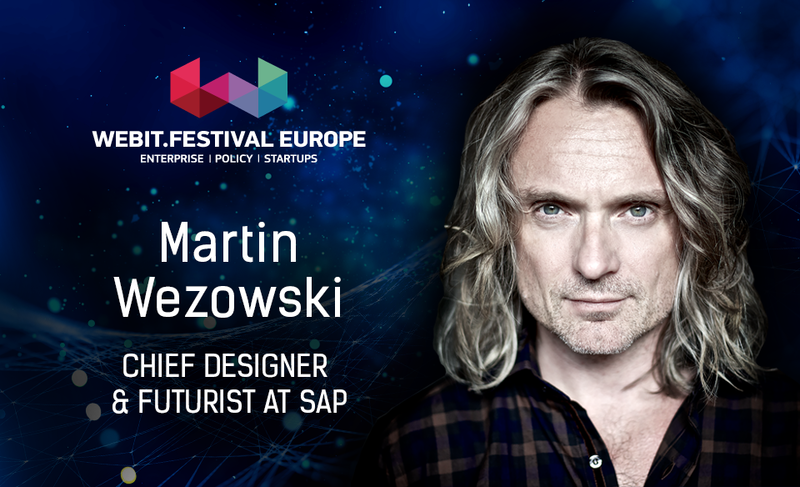 As Chief Designer for SAP’s Innovation Center Network & Chief Innovation Office he crafts future outlooks, strategies and products, defines and runs innovation frameworks to find out what’s next for SAP and the future of work. 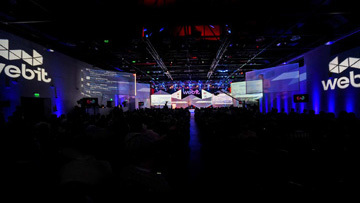 He frequently shares his passion for the future of technology and design (TEDx, SXSW, CES, Ada Lovelace, CeBIT, MOBx, Grace Hopper, SIME, MLOVE etc.). He builds on his international adventures stretching from Poland, Sweden, China to Germany and across companies like SAP, Sony and Huawei, working with consumer electronics, media services and business software. 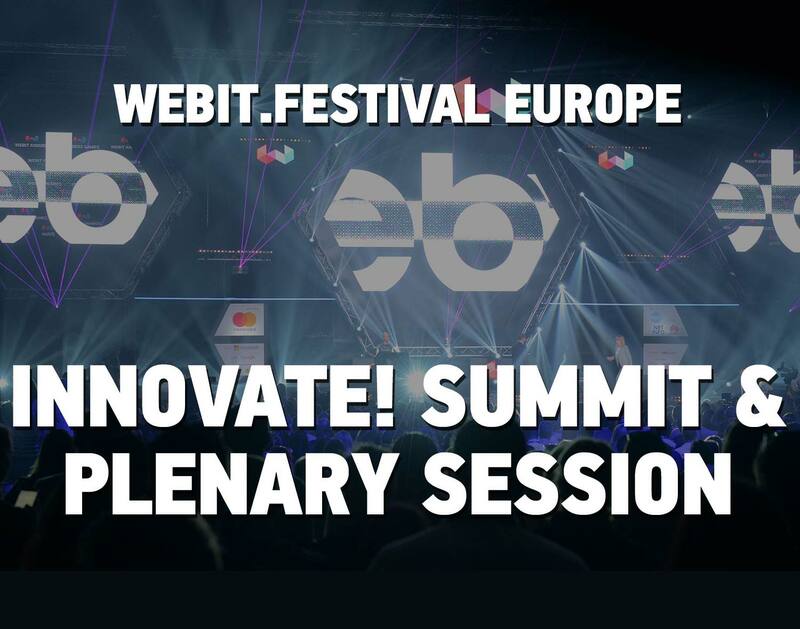 Тake advantage of the special Early bird prices and book your ticket for Webit.Festival Europe 2019 for as low as 100 EUR!